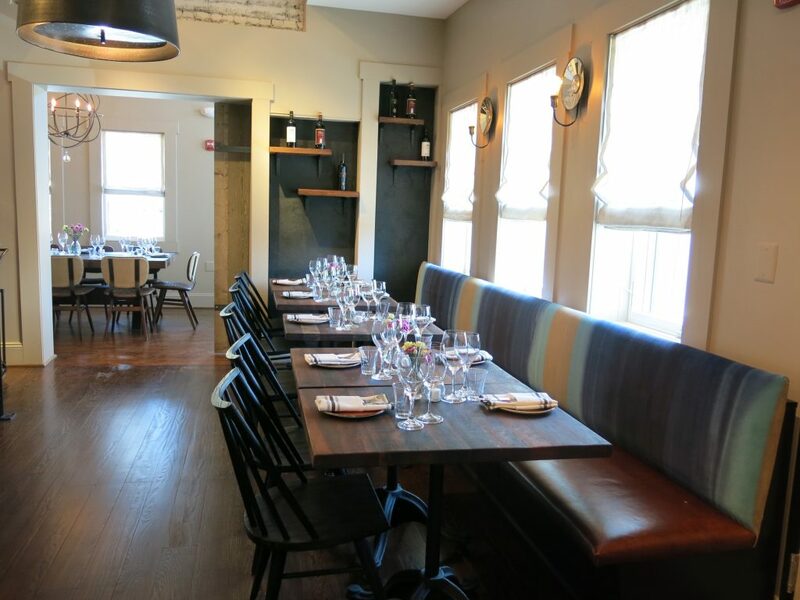 “Lahlou Restaurant Group, which owns and operates Lupo Verde, Station 4 and Tunnicliff’s Tavern, is pleased to announce a second location of their popular Italian concept, Lupo Verde Osteria, which is scheduled to open April 18th. 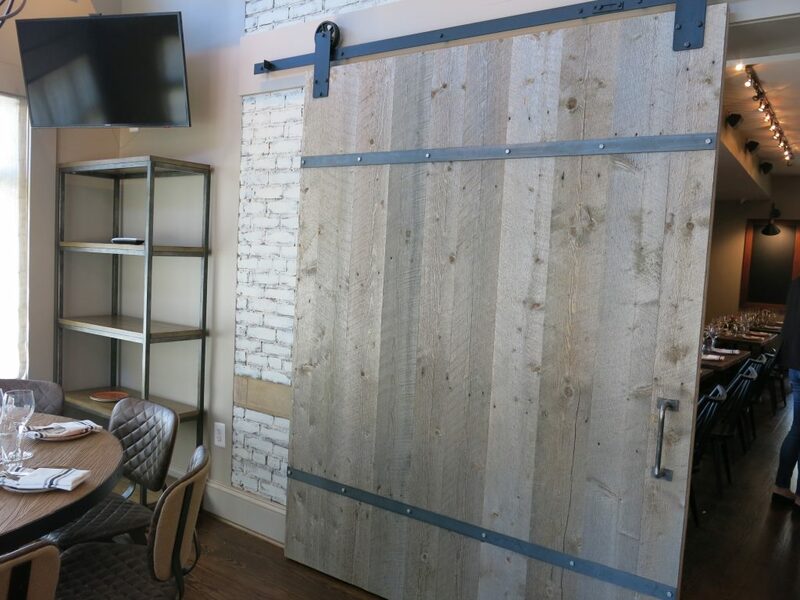 The intimate 95-seat restaurant, which translates to “green wolf”, will serve authentic, rustic, Italian fare in the residential Palisades area at 4814 MacArthur Blvd, NW. Med Lahlou, a resident of the Palisades for the last decade, purchased the 3,200-square-foot, restored, brick three-story building so that he could bring his popular Italian restaurant to his friends and family in his own neighborhood. The restaurant will open with dinner service with brunch and a first floor boutique Italian market to be added at a later date. 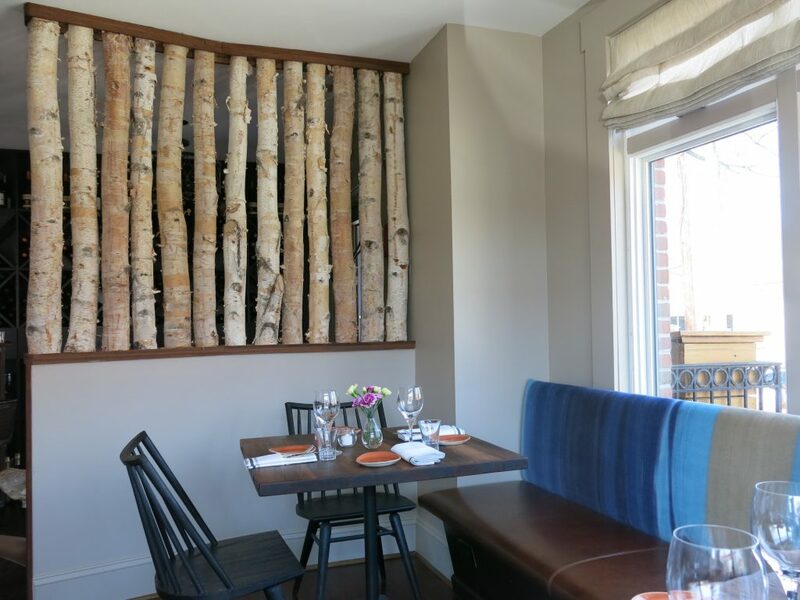 Corporate Chef Matteo Venini will oversee the Lupo Verde Osteria menu which will be similar to its sister restaurant at 1401 T Street, NW. 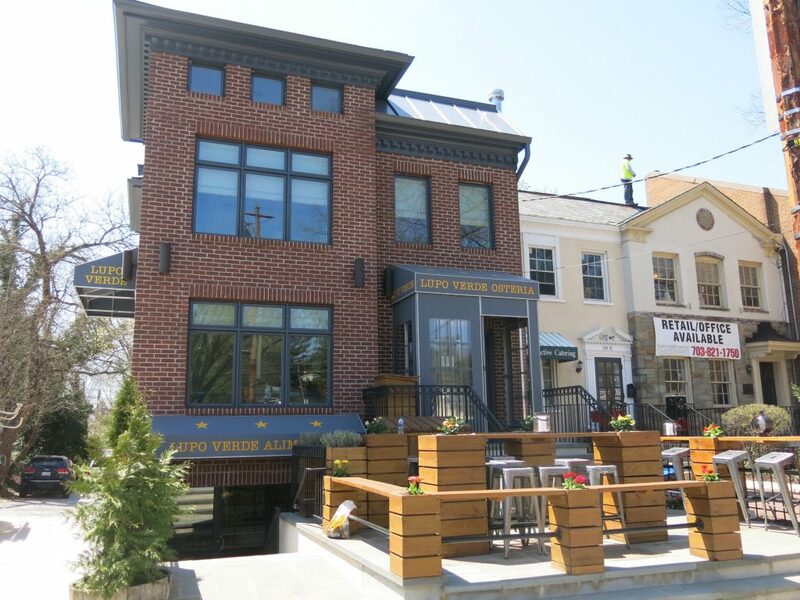 Venini will continue to oversee the menu at Lupo Verde on 14th Street, as well as Lupo Marino, which is scheduled to open in early May within The Wharf development in the Southwest Waterfront. A native of Lake Como, Italy, Venini has many years of experience working at restaurants throughout Washington, DC and Italy. Prior to his appointment at Lupo Verde in October 2016, Matteo Venini served for a year and a half as executive chef of the notable Italian restaurant, Tosca, in Washington, DC. He began his career in the USA working at Tosca a decade ago, joining the restaurant as a pastry chef. After two years he was promoted to be part of the opening culinary team at Posto in 2008 before returning to Tosca to lead the kitchen there. 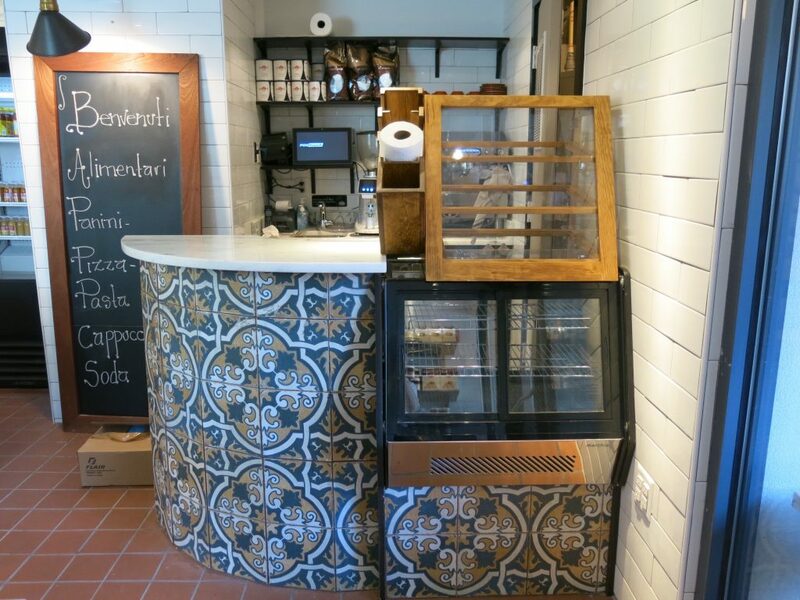 At this new location, guests can anticipate authentic, rustic, Italian fare featuring a variety of small plates, house-made charcuteries, cheeses, breads and antipasti. 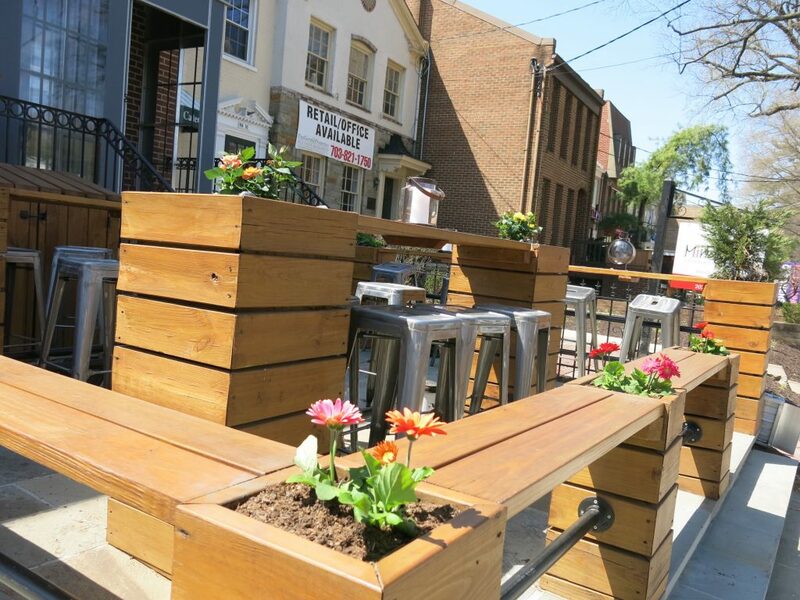 Fans of the 14th Street location will be able savor the restaurant’s signature Cacio e Pepe, tonnarelli pasta with cacao de roma, toasted black pepper and pecorino romano and the Carciofi alla Giuoles, fried artichokes at this new location. 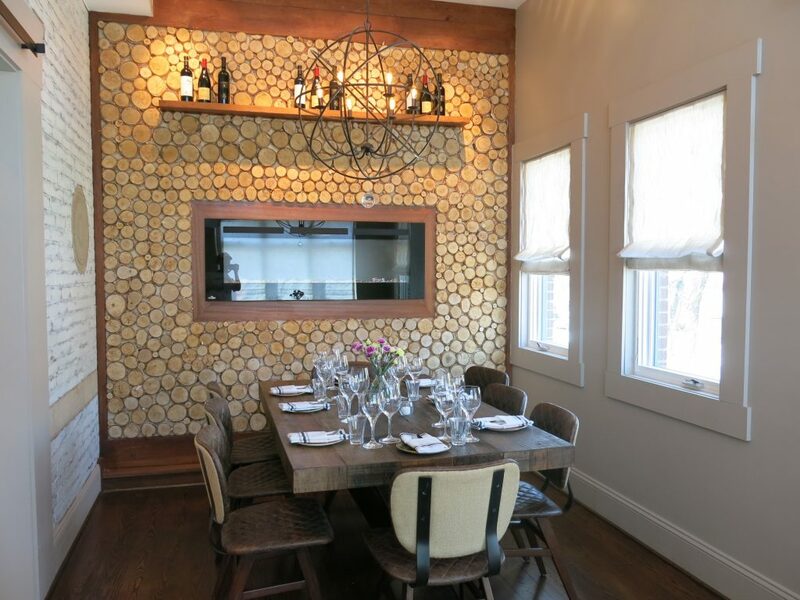 The menu will also have six house-made pastas, and four entrée selections including whole roasted fish and a premiere selection of meats during dinner. Menu items will be priced from $8 to $25. A family-style “Sunday Supper” menu will also be available exclusively in the third floor private dining room. Diners will also have the option to buy food to-go at the new location, as the first floor will feature a retail shop where customers will have the ability to purchase house-made items and fine imported Italian olive oil. 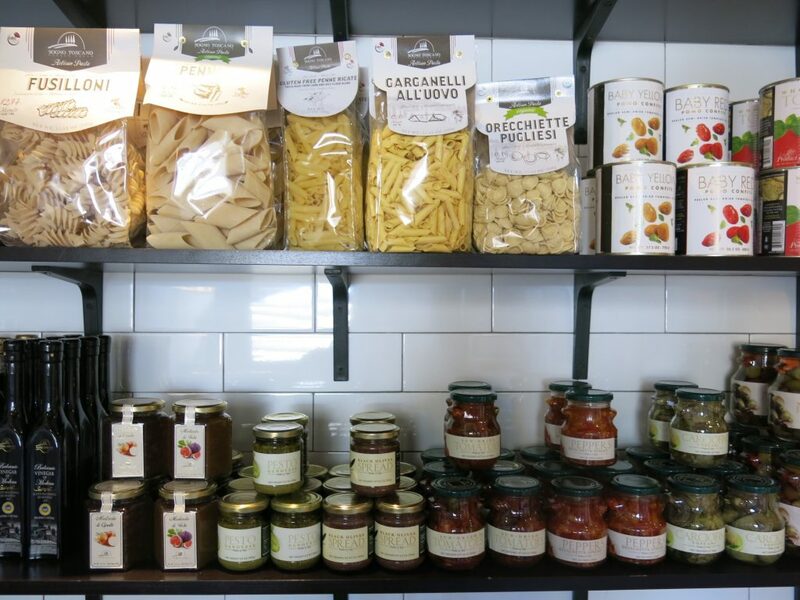 Fresh and dried house-made pastas will be available for purchase by the kilo, along with house-made jams, signature pasta sauces and other imported Italian products. At lunch, a selection of house-made paninis, salads, pastas and Roman-style pizza by the slice is also available for purchase. A “Lazy Box” is also available, and includes a nightly selection house-made pasta and sauce for two to ten guests, priced starting at $25. Consulting Mixologist Francesco Amodeo of Don Ciccio & Figli will assist with the beverage program, which includes a selection of craft cocktails, incorporating house-made vermouth and liquors made by aging fruit in oak barrels. 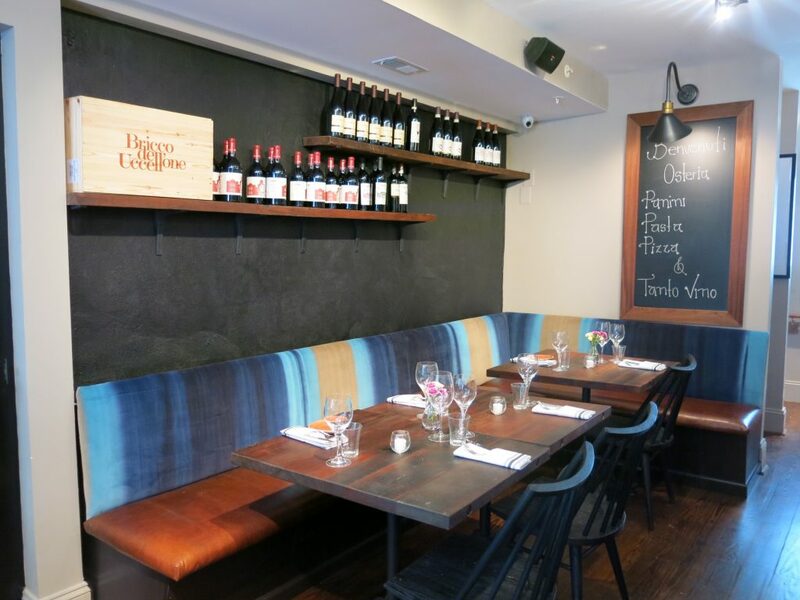 Lupo Verde Osteria will also offer a boutique wine list with 83 wines will be available by the bottle; 70% of the wines incorporate Italian grapes. Prices range from $40 to $210 by the bottle, with a majority of the selections available for under $90. Additionally, 16 wines are also available by the glass priced from $12 to $14 each. 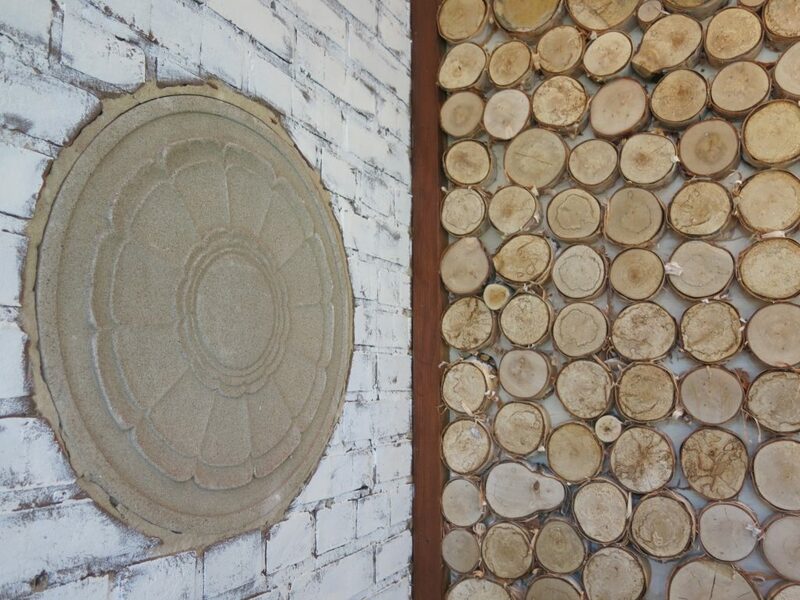 Tracy Morris of Tracy Morris Design has been tapped to design the space. The lower level will feature a retail shop where customers can purchase house-made items and fine imported Italian products. 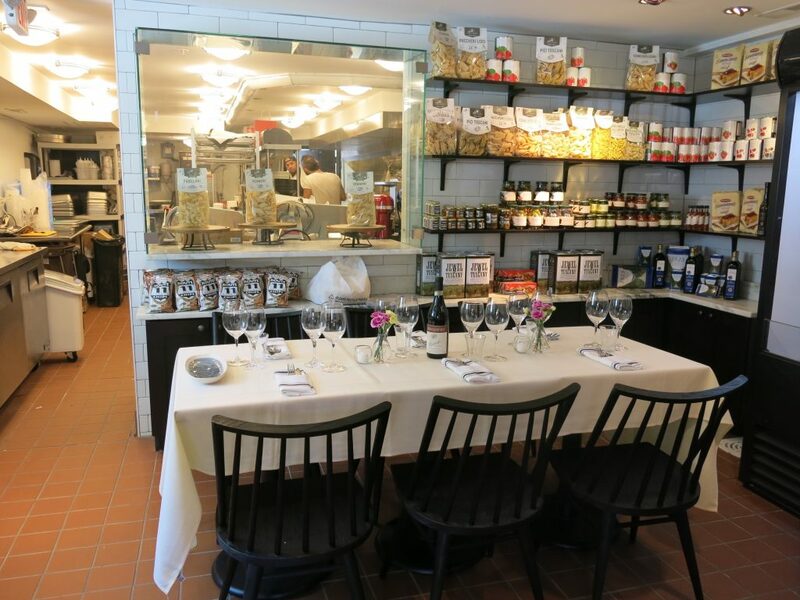 When the shop is closed, guests can book “Dinner with Chef”, a private chef’s table for up to eight guests and be at the forefront of all the action. 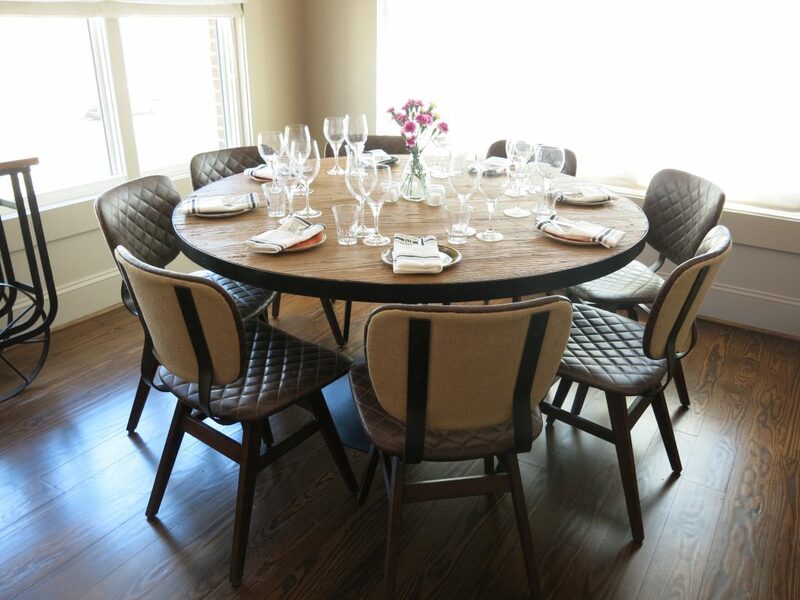 This is ideal for small parties, private wine dinners and family gatherings. “Dinner with Chef” consists of nine courses and is priced from $120 to $140 per person, with an additional $50 to $75 per person for wine pairings. The second floor, main level of the restaurant features 26 seats, which includes an 11-seat bar. On the third floor, guests can find an additional 30 dining seats as well as a 16-seat private dining room complete with fireplace and TV, which can be reserved for a family-style “Sunday Supper” menu available exclusively on Sundays.